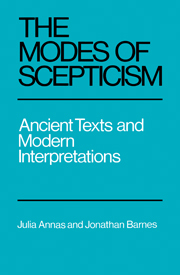 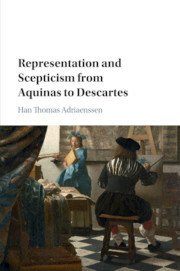 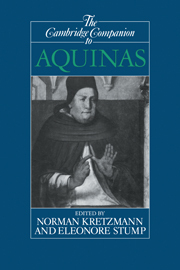 In this book Han Thomas Adriaenssen offers the first comparative exploration of the sceptical reception of representationalism in medieval and early modern philosophy. 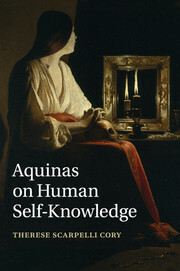 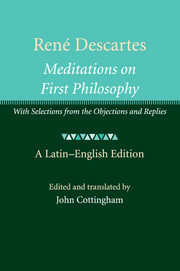 Descartes is traditionally credited with inaugurating a new kind of scepticism by saying that the direct objects of perception are images in the mind, not external objects, but Adriaenssen shows that as early as the thirteenth century, critics had already found similar problems in Aquinas's theory of representation. 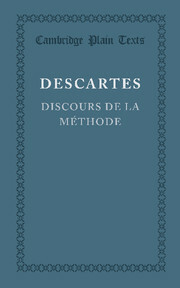 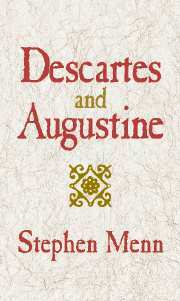 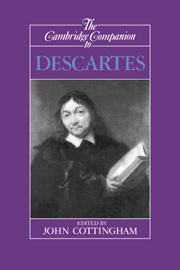 He charts the attempts of philosophers in both periods to grapple with these problems, and shows how in order to address the challenges of scepticism and representation, modern philosophers in the wake of Descartes often breathed new life into old ideas, remoulding them in ways that we are just beginning to understand. 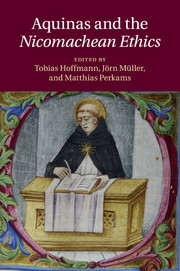 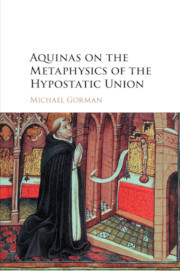 His book will be valuable for historians interested in the medieval background to early modern thought, and to medievalists looking at continuity with the early modern period.